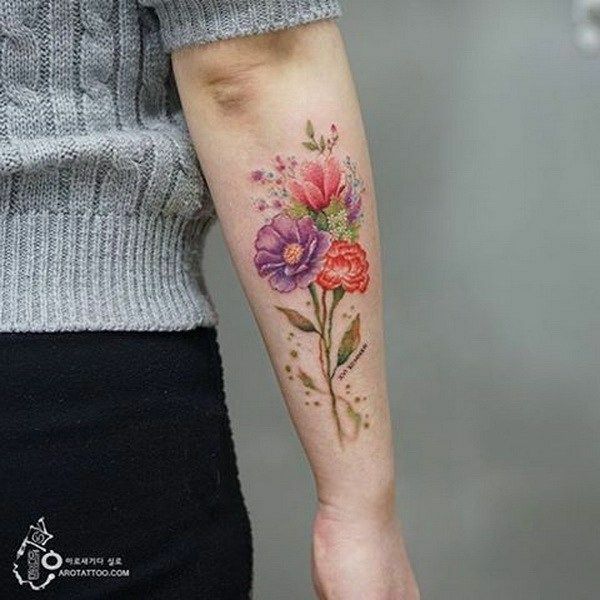 All around the world, there are certain flower species known by almost all people because they are commercially available for everyone. 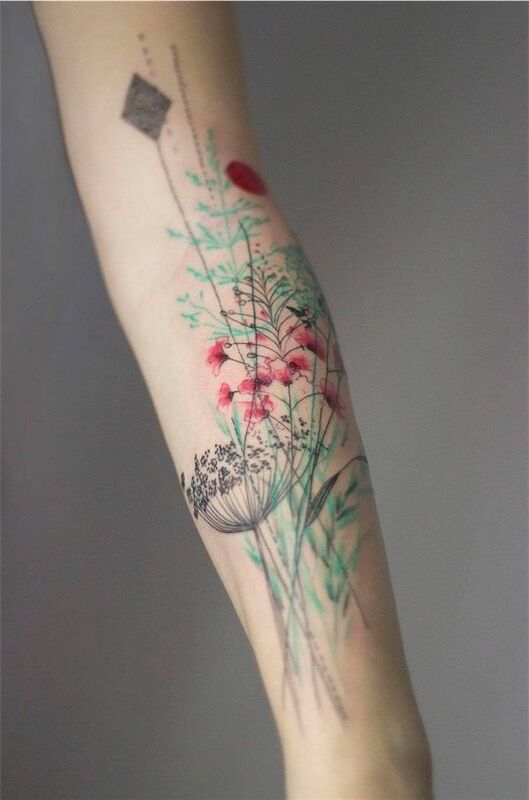 However, for some who are really into the appreciation of all beautiful flowers, they have the knowledge to a whole new group that are only found in the wilds. 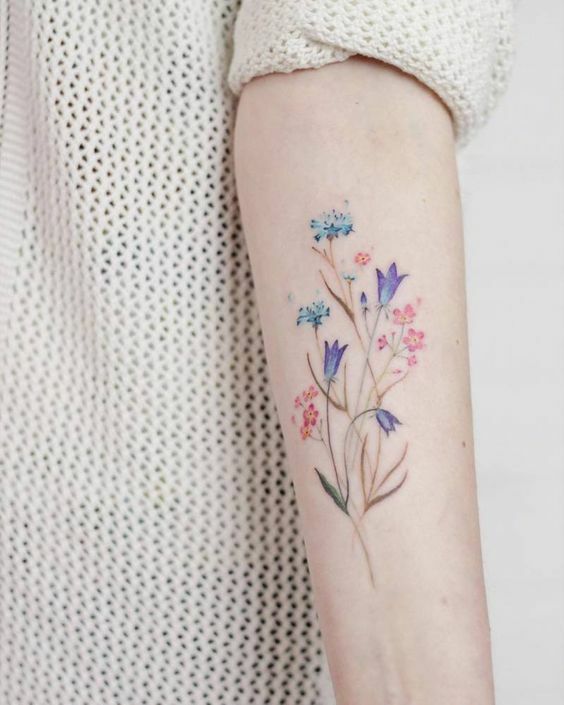 Wildflowers are commonly characterized with long thin stems with small, usually in-a-bunch colorful petals. 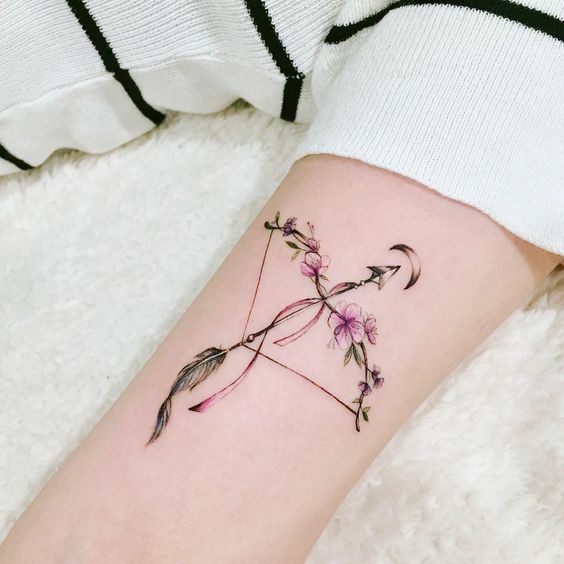 If you look at it from afar, these natural beauties can simply be mistaken as weeds. 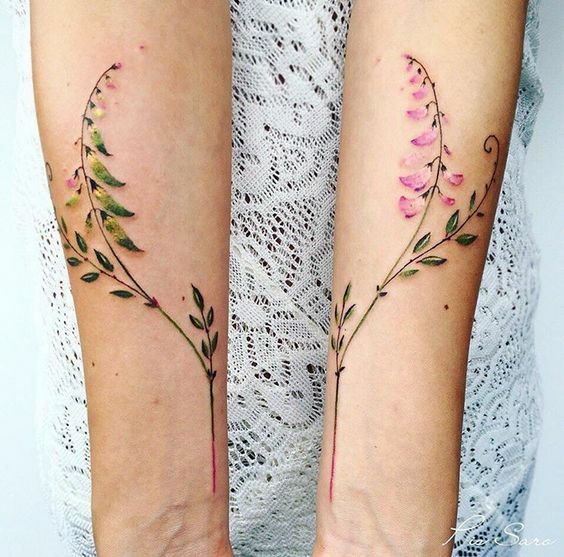 The best thing about their simple look is that they are good candidates for a good tattoo design. 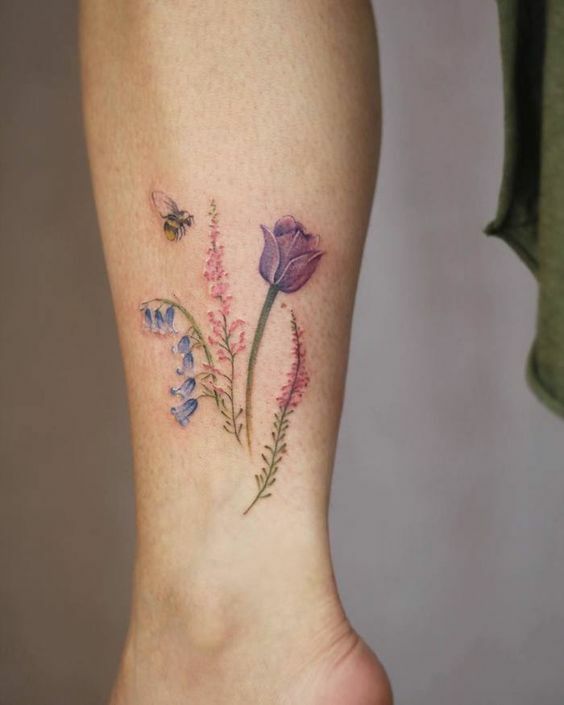 More and more tattoo enthusiast and tattoo artist are hooked into wildflower designs. 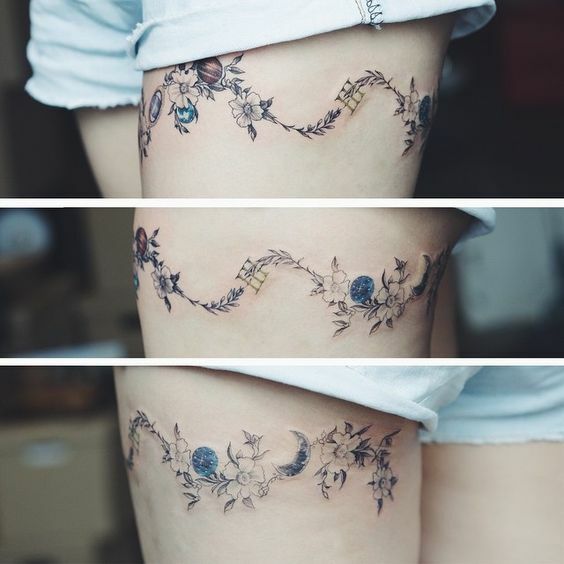 Aside from its unique and simple, the designs can be applied in almost any parts of the body. 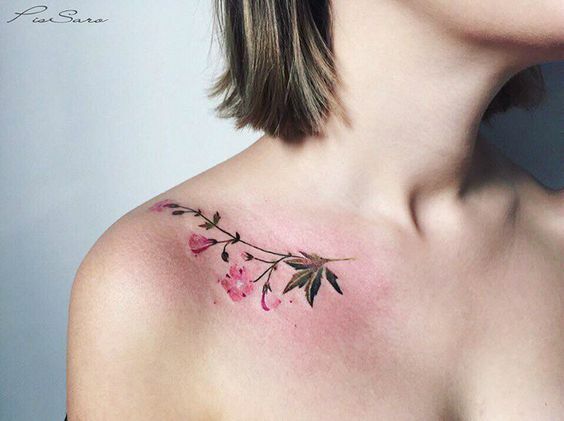 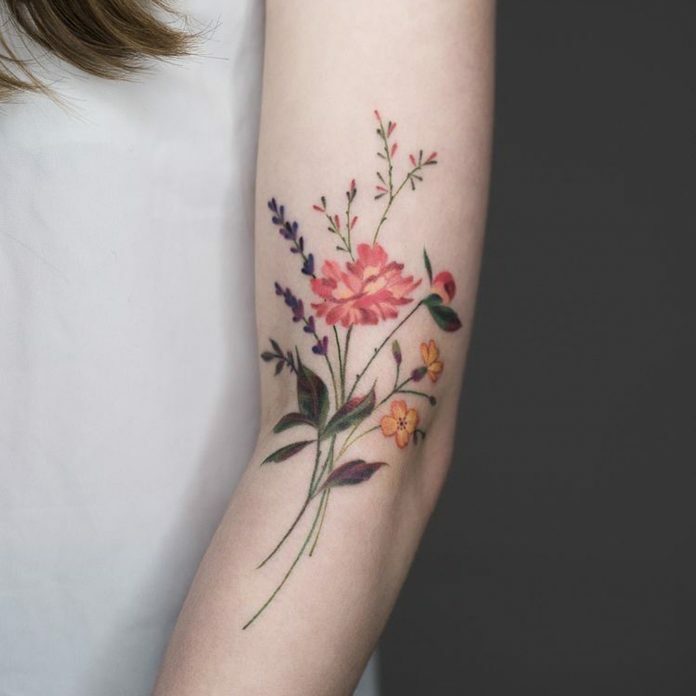 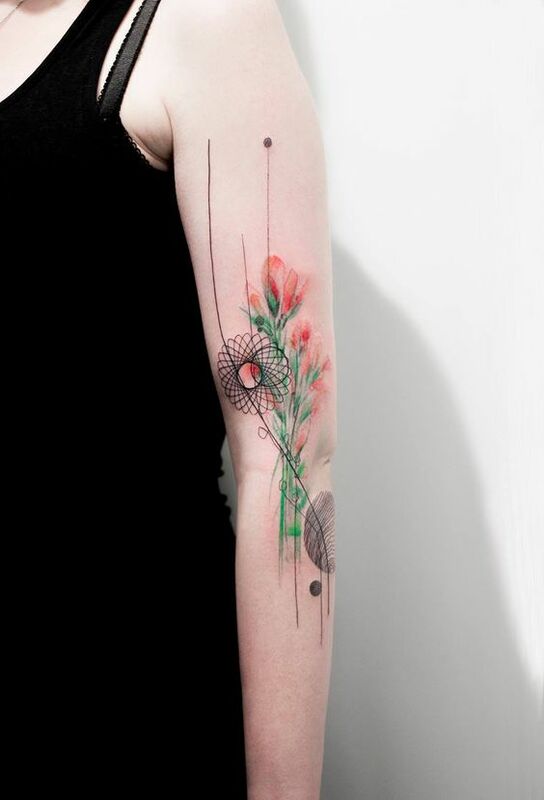 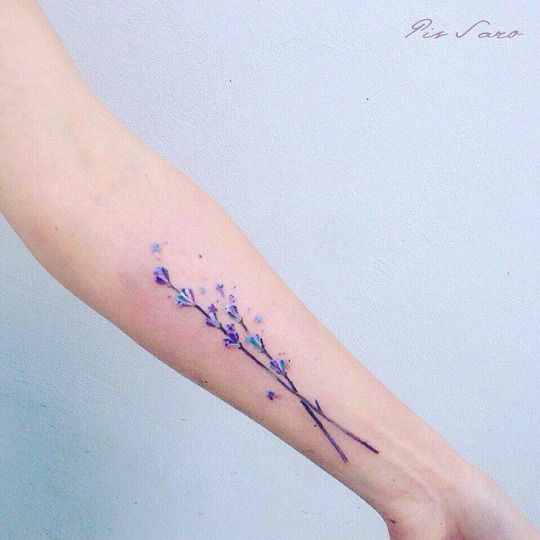 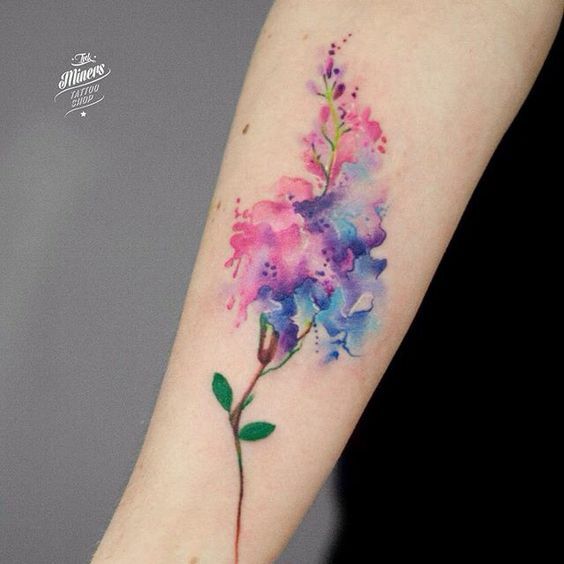 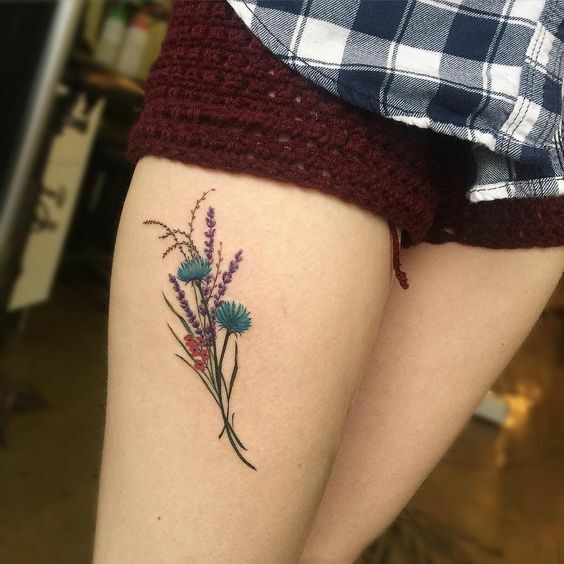 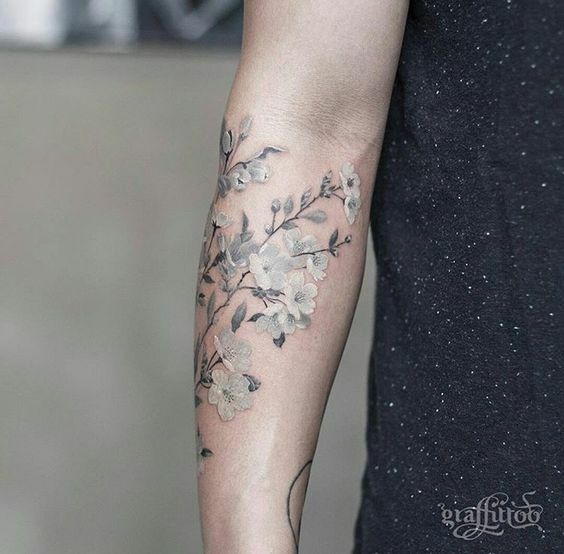 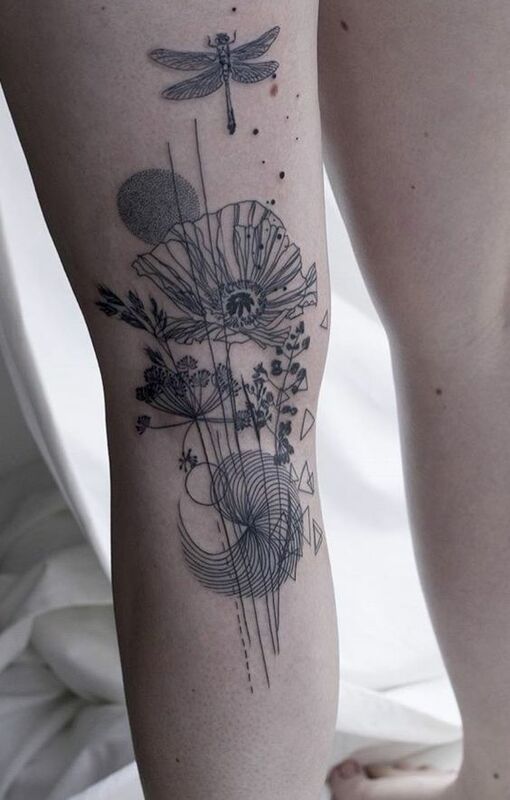 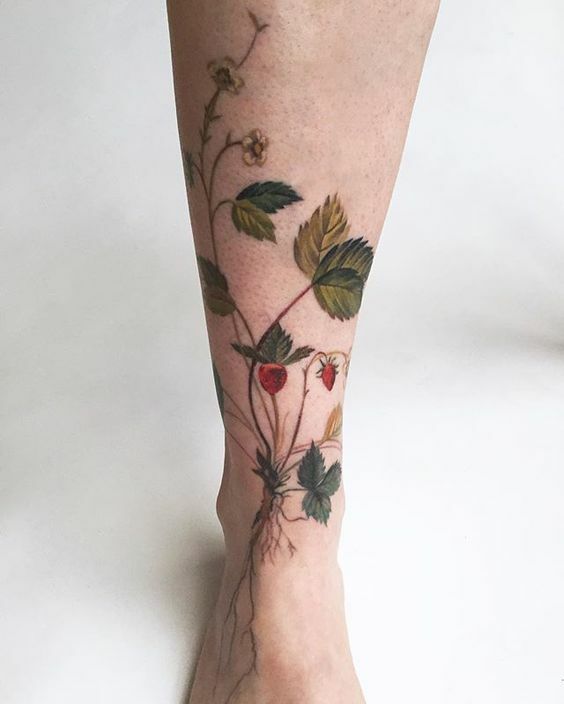 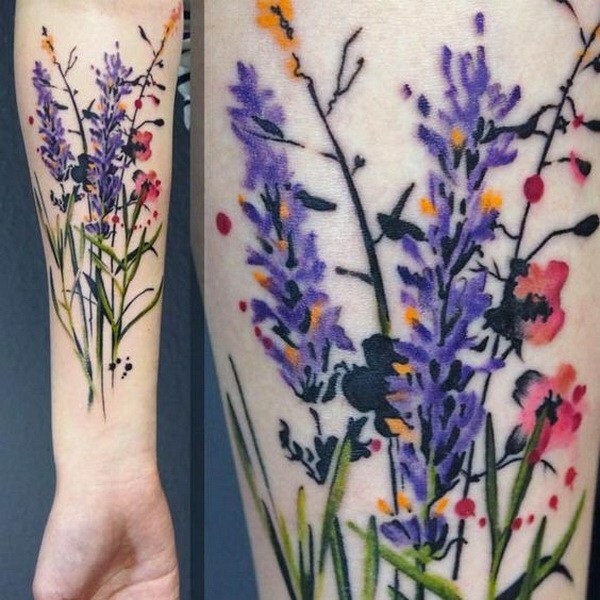 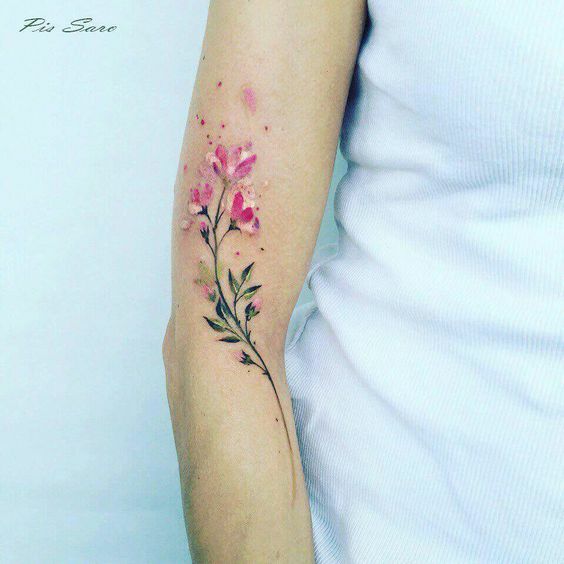 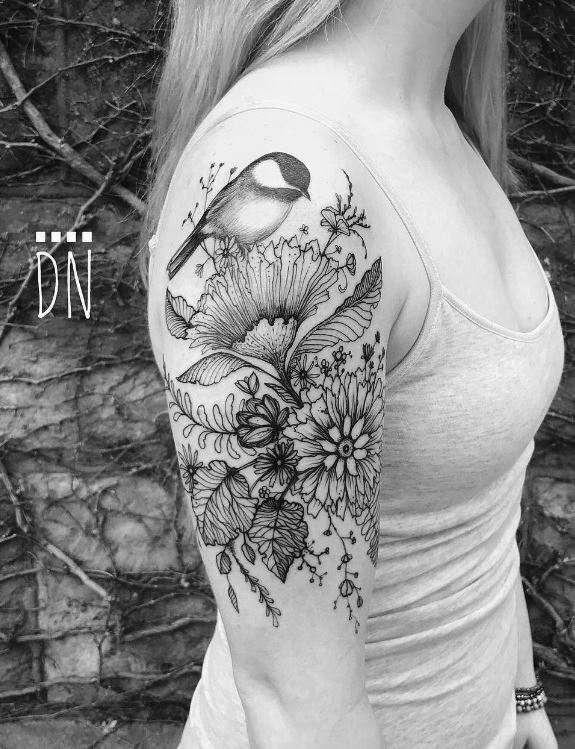 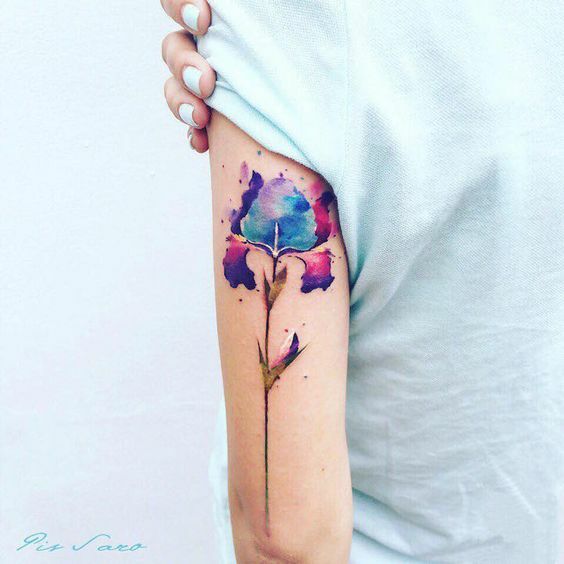 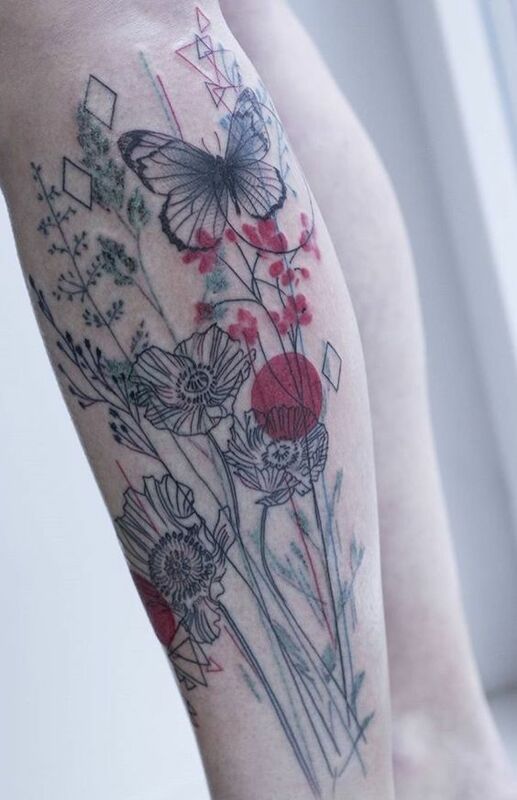 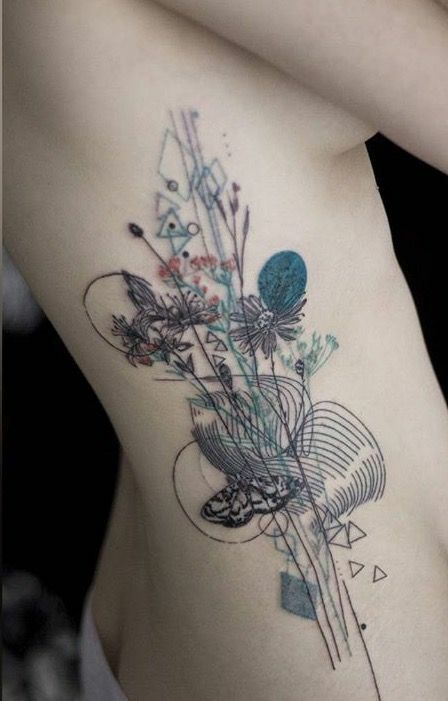 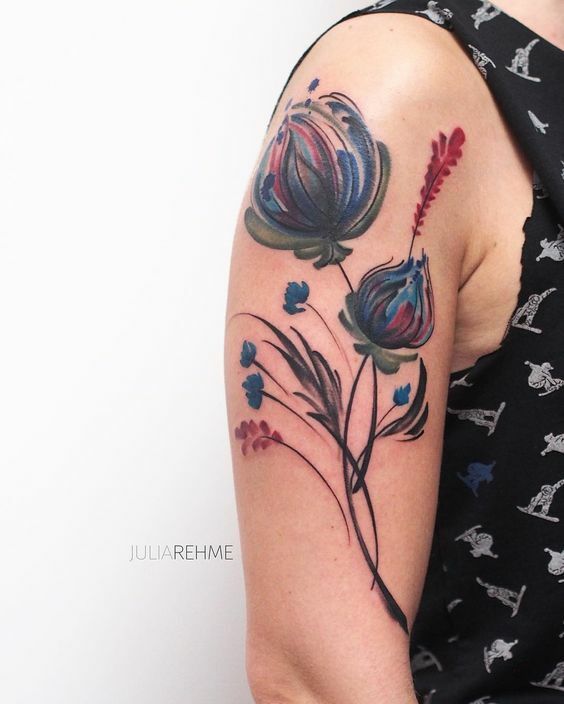 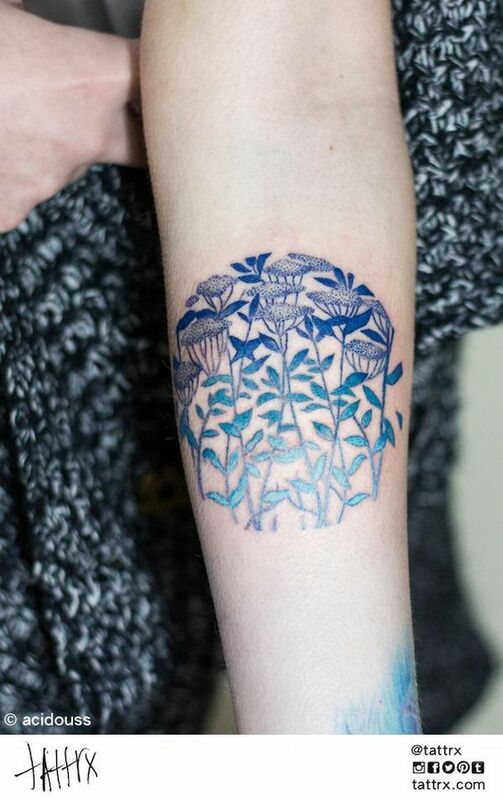 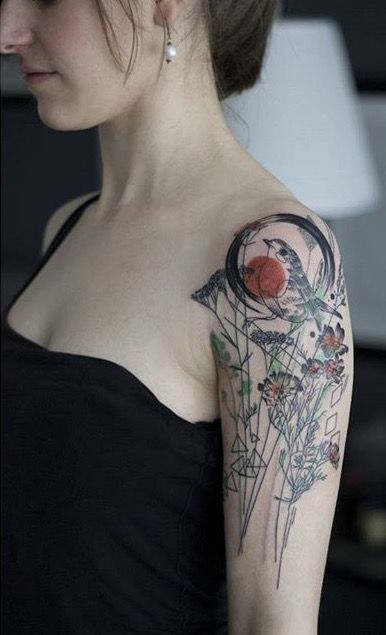 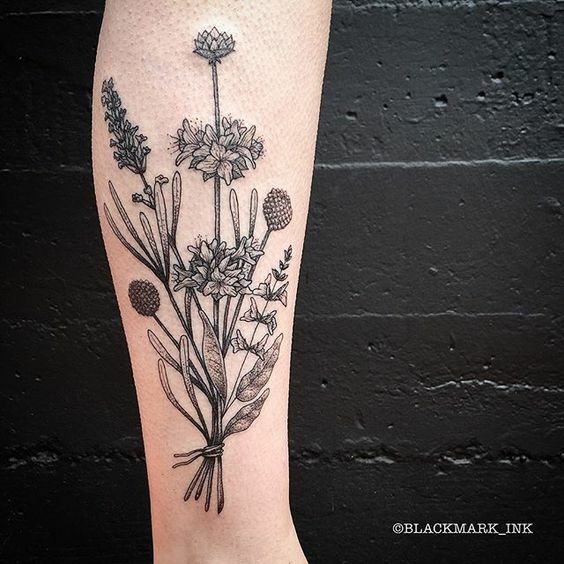 Check out some of the existing wildflower tattoo designs that we found on the internet today. 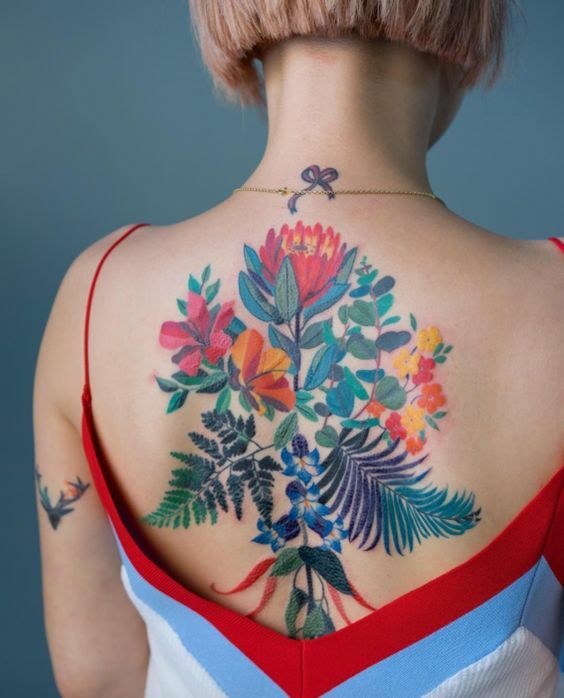 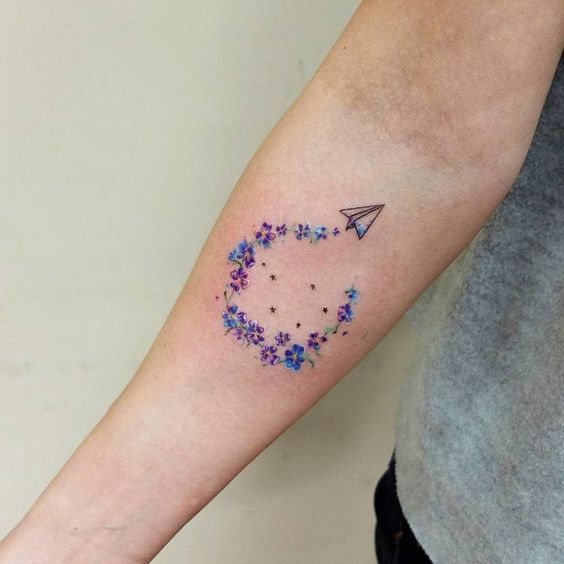 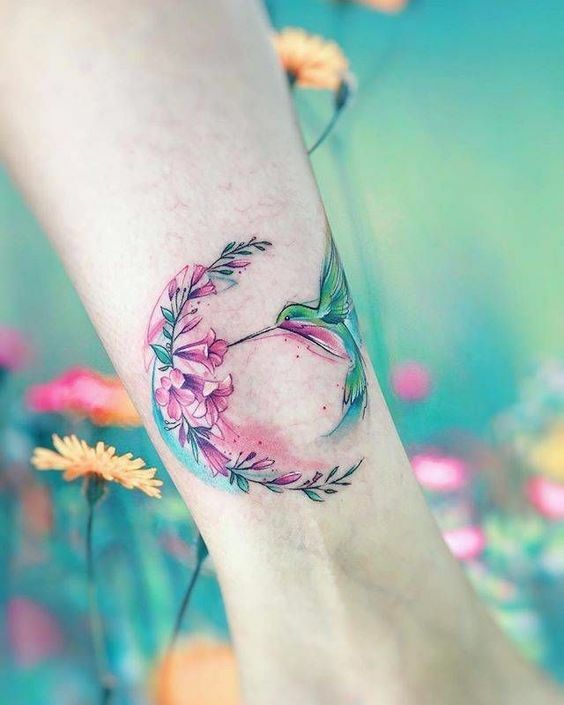 They are colorful and undoubtedly unique designs that are surely noteworthy options for newbies and hard-core tattoo lovers out there.